At the Taormina Summit, G7 Leaders recognized the key role played by women in achieving sustainable development and in making our economies grow. 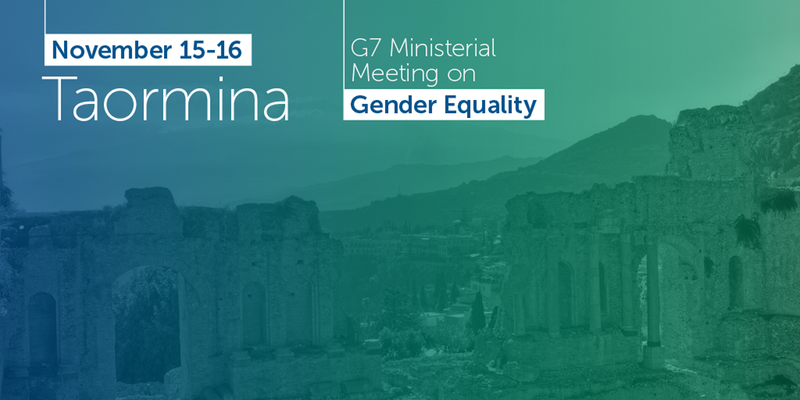 To consolidate the momentum, on November 15 and 16, the first G7 Ministerial Meeting on Gender Equality will take place in Taormina. This meeting will close the Italian G7 Presidency’s activities. It will be a unique occasion to discuss how to accelerate progress towards gender equality in all our countries by enhancing women’s economic empowerment and fighting violence against women and girls, including trafficking.